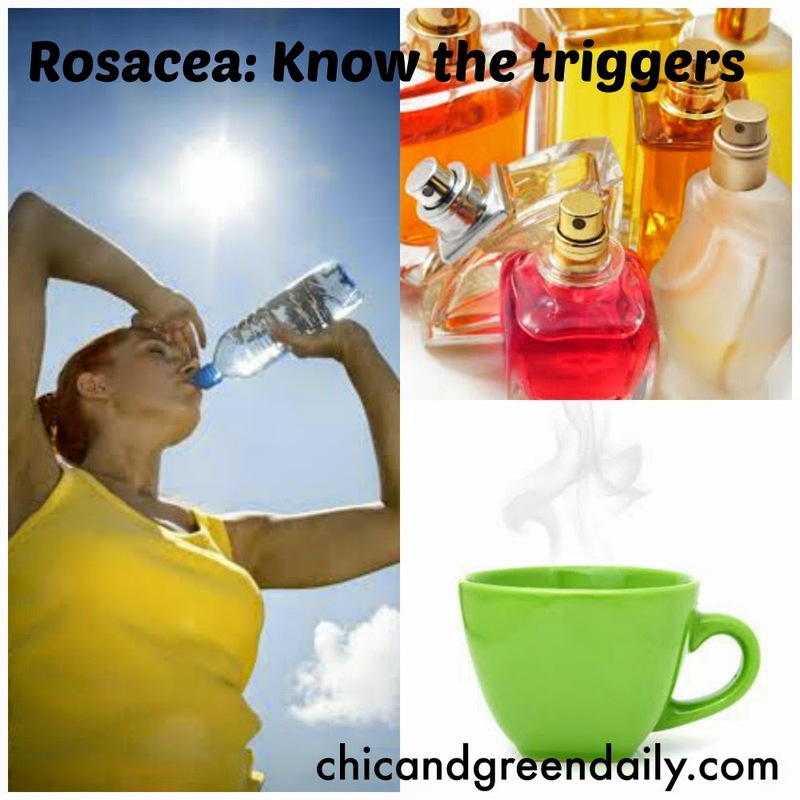 Synthetic fragrance is a common contributor to the side effects of Rosacea. Yet, it is hard to avoid. From perfumes and shower gels, to shampoos and laundry detergents, fragrances are everywhere. Avoiding anything with artificial fragrance that comes into direct contact with your skin will be helpfful. Look for fragrance free personal and laundry care items and see if using them rather than their scented counterparts makes a difference in your skin.